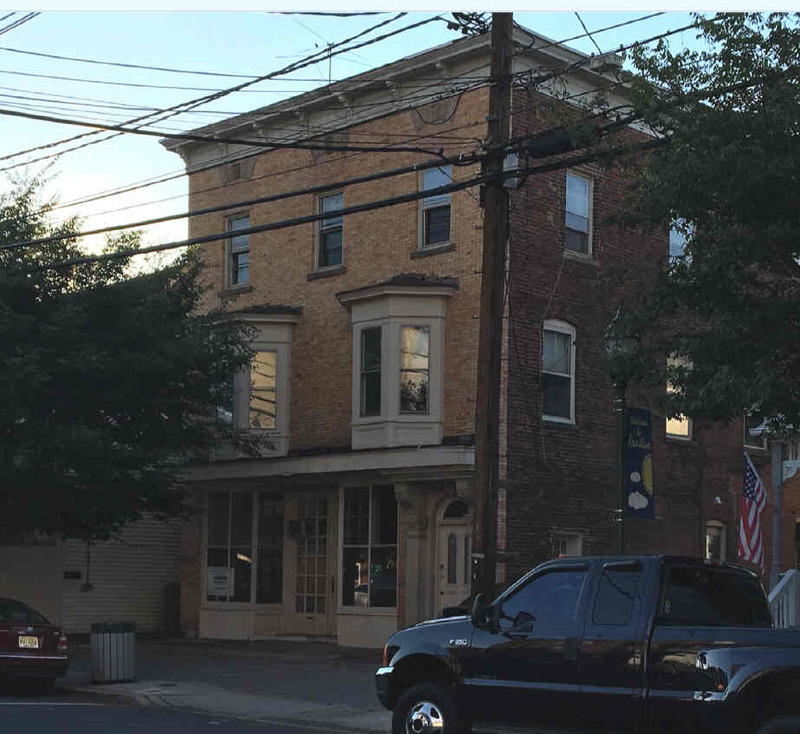 A Habitability Hearing was held for 13 East Somerset St. The building has been unoccupied for 17 years. The town would like to see this building fit for human habitation. structurally sound, but he needs access to the building to find out more. He said the building needs some renovations such as painting & there are some loose bricks. While the tests were done, the building owner did not yet have the test results. The council thought the owner would have the test results by now. The owner said that he would have the results shortly. when the test results would definitely be done. Before that meeting the owner will let Lou Gara inside for an inspection. Councilman Foohey spoke about the issue. The situation is that it has proven difficult to get people to run for council. Last election one party had no candidates at all. The salary has not increased in 12 years. (And it is much lower than surrounding towns). "on the fence" about running to make the decision to run. "Ideally" people should want to run for council, but that is not the reality. The average annual cost to the taxpayers for this salary increase would be just $4.50 per property. The council person salary would increase from $1500 to $3500 per year. and the mayor's salary would increase from $2000 to $4000 per year. A resolution is being created to increase the salaries of the mayor and council. This will be voted on at the next meeting on January 24th. A resolution will be drafted authorizing a study for the possible redevelopment of that land. Brett Bramnick was appointed Alternative Municipal Prosecutor. A pre-construction meeting was held for the Anderson Street Firehouse. The dilapidated house at 401 Tillman Street is scheduled to be demolished. This has since taken place. A lien will be placed on the house to cover the cost of demolition. The council expressed their condolences to Councilman Bob McGinley whose father passed away January 6th.